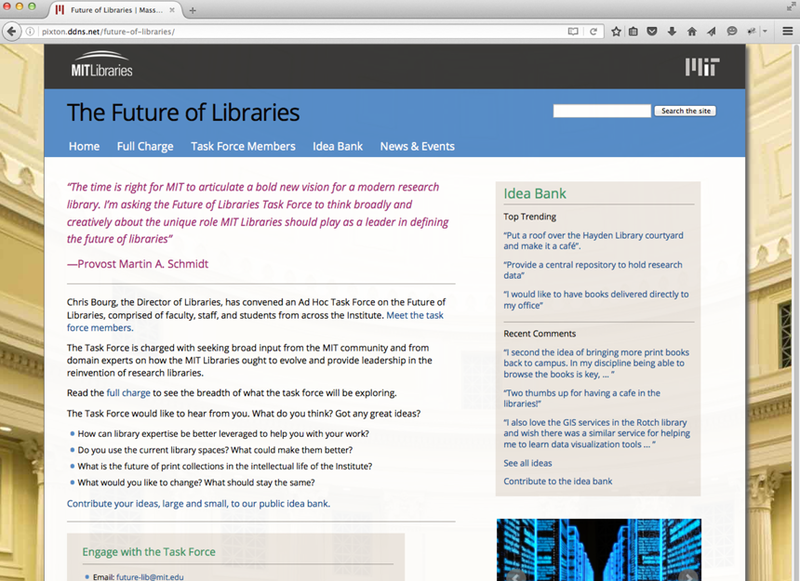 The Director of Libraries, Chris Bourg, needed a new site to announce the creation of a Task Force on how the MIT Libraries ought to evolve and provide leadership in the reinvention of research libraries. 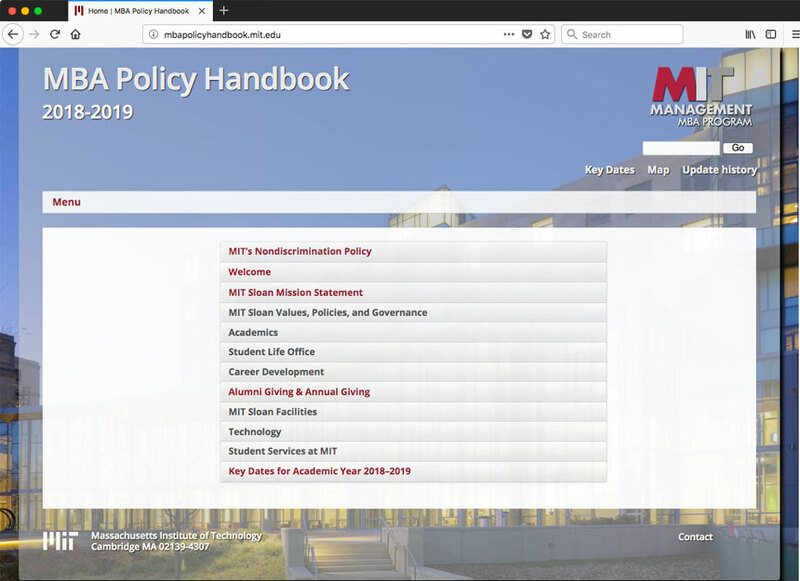 I was asked to create a site based loosely on the existing MIT Libraries website but appear as a distinct entity from it. 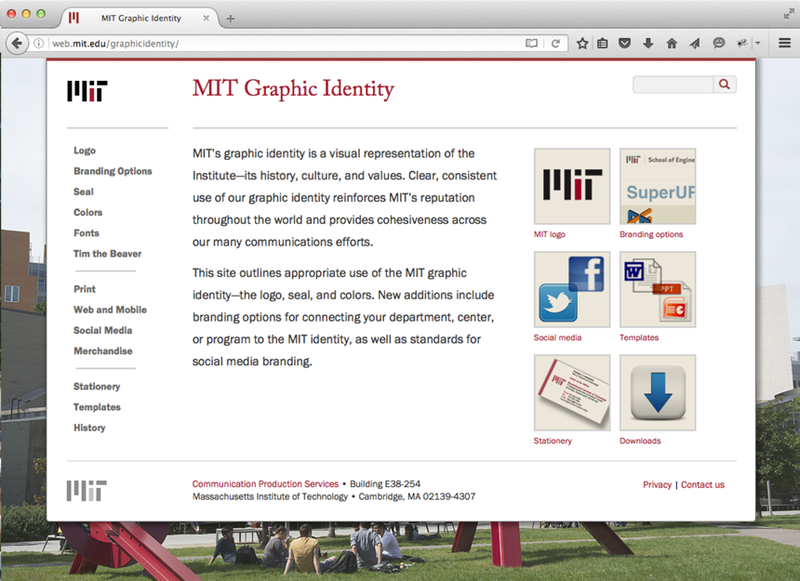 Using my “DLC Theme,” I designed and built the pages in static html with content and images supplied by the Libraries. 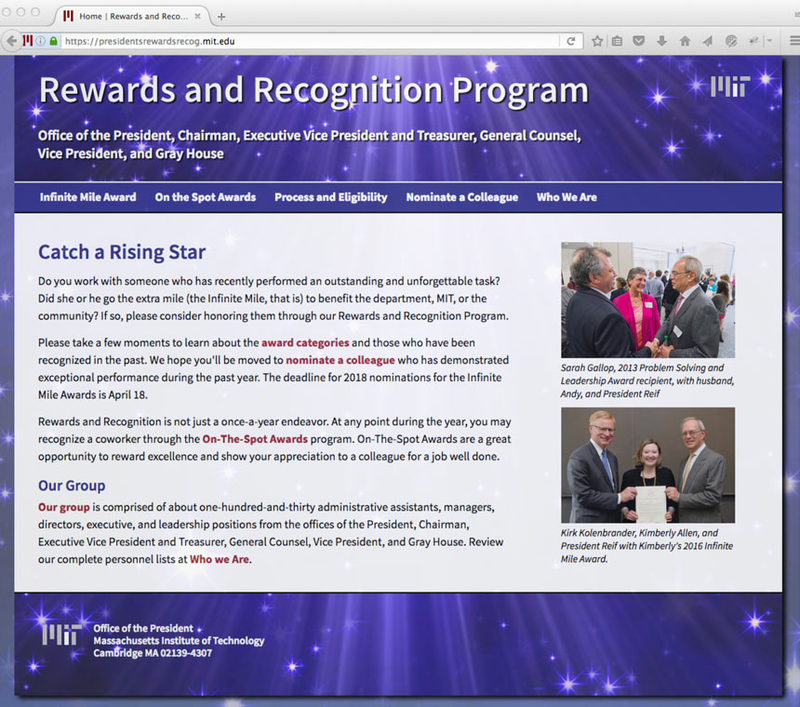 The entire site was live within two weeks of the initial client meeting.